← My New Book Review, About A New Collection of Elombe Brath’s Writings,………. 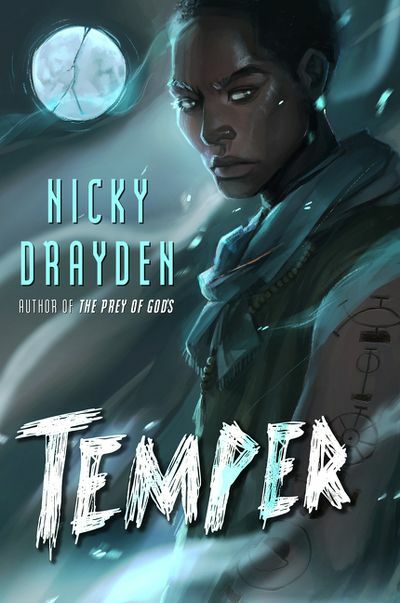 This entry was posted in books, world history and tagged "Temper", "The Prey of Gods", Black science fiction, fantasy, horror, Nicky Drayden, science fiction, South African fiction. Bookmark the permalink.